For those waiting to play BioShock again they’ve released a comparison trailer. Everything looks much crisper this time round. Another important point to note is that if you already have these games on PC you’ll get the remasters for free. That’s a good deal. BioShock: The Collection is out on PS4, XB1 and PC September 15. 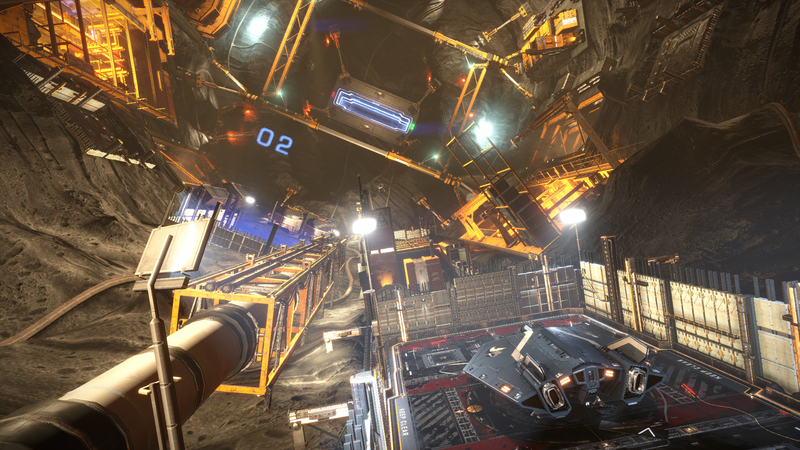 Elite @ Gamescom Day One – Passengers! I do tend to agree which is why I’m happy with free remasters on PC. I don’t think I’d ever buy it again on console at full price, no matter how good the game is. Yeah, I’m avoiding almost all remasters now, unless they’re a game that I never played or one that hasn’t seen the light of day in forever. Nice to know, PC gets them free! I’d be happy if they just made the games backward compatible on Xbox One. They might not be as polished as these “remasters” but they still look good even now. Agree, Sony’s tactic is purely set on making more money, not keeping customers. The added trophy support for the older games isn’t a bad reason for a revisit. (For example, The PS2 GTA games) But they knew it would be less profitable to do another full-on BC for the PS4. Here’s an idea for anyone listening. Take those PS1 and PS2 classics, translate them for the PS4 with updated graphics/trophies and immediately make them available on PSNow and you’ve got a cash cow! I don’t mind them making remasters but asking full price for a game that console users probably had in the previous generation is certainly asking a bit much. The remasters should at least be a budget / upgrade price for those console players who already have the game.